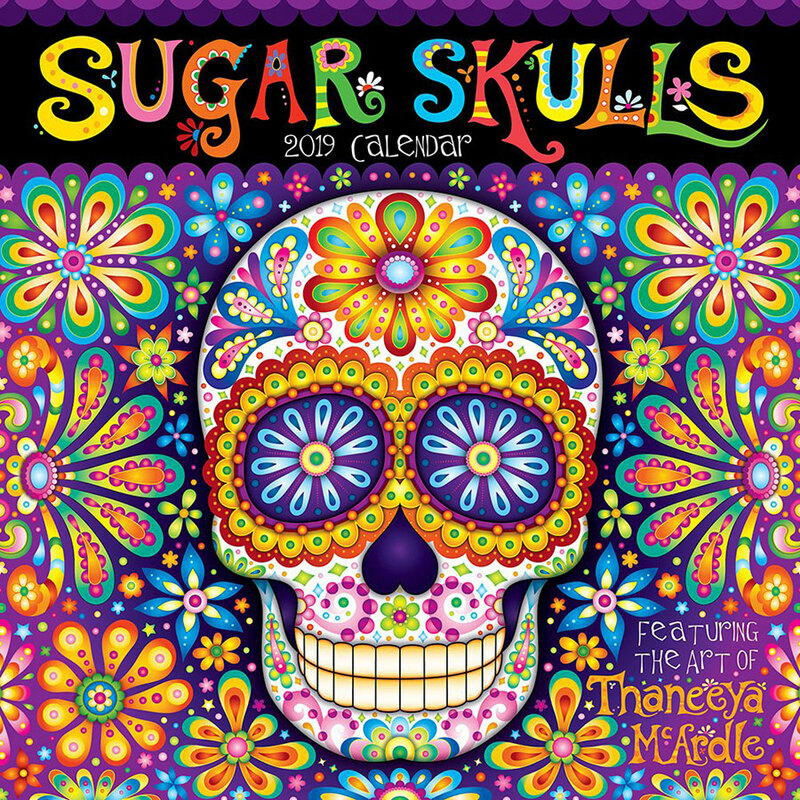 This free sugar skull coloring page is from my 2016 Posh Coloring Calendar, and is inspired by the meaningful Mexican holiday Day of the Dead (Día de Muertos). 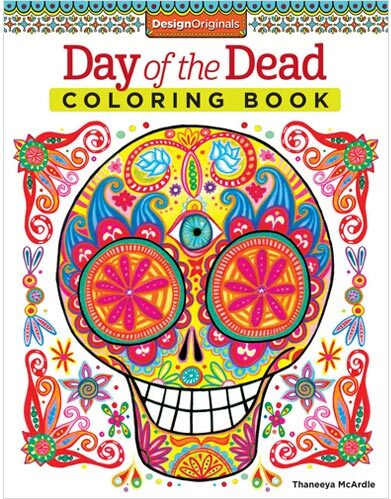 This Day of the Dead coloring page is perfect for kids and adults like! 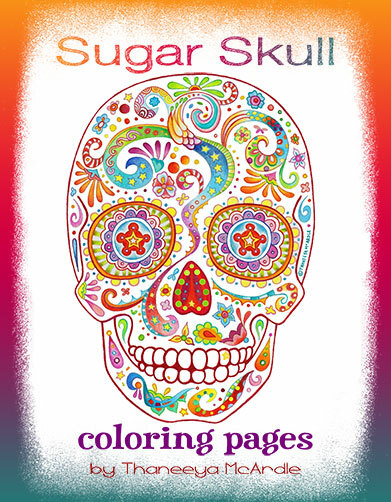 If you're interested in Day of the Dead activities, check out my Sugar Skulls Coloring Pages! 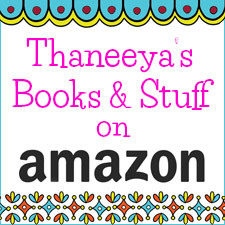 It's an ebook that you can download instantly and print as many times as you like! 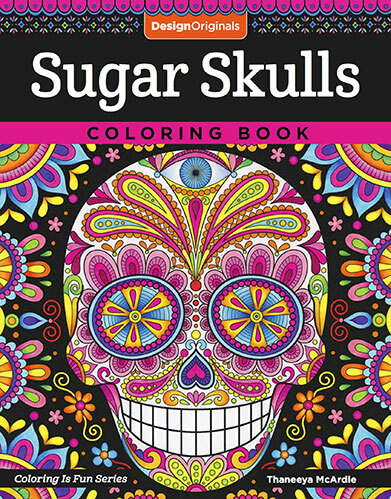 To download this free sugar skull coloring page, simply click on the image below. A larger version will open in a new tab or window. Right-click on the image and select "Save As". Use your regular method for printing images, and there you go! Enjoy! 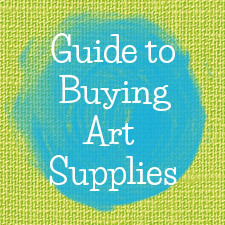 Usage: This free coloring page is offered for your personal, non-commercial use only. Feel free to pin these images as long as the pin links back to this site. Thanks! If you like sugar skulls, why not learn how to make your own? In my 4-part demo, I show you how to make medium, large and life-sized sugar skulls, as well as how to mix royal icing and decorate your sugar skulls with beads, glitter, feathers and more! 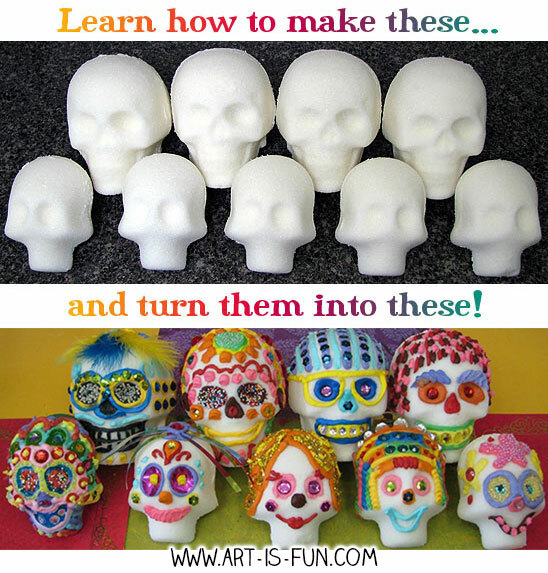 Learn how to make sugar skulls! 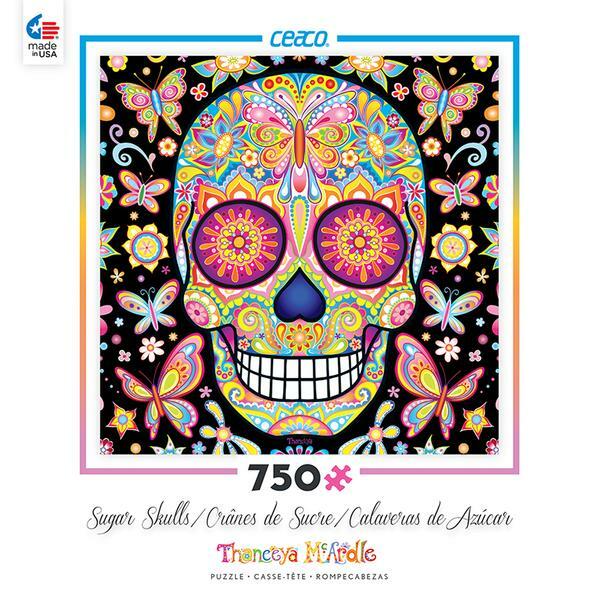 These Day of the Dead-themed puzzles feature my colorfully detailed sugar skull art! For more sugar skull and Day of the Dead products, from t-shirts to iPhone cases, check out my personal online shop! 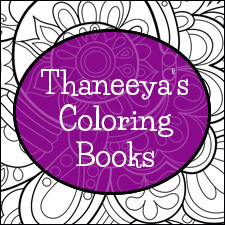 If you enjoy my coloring books, check out my Coloring Group on Facebook, where you can post your finished pages from my books and calendars. 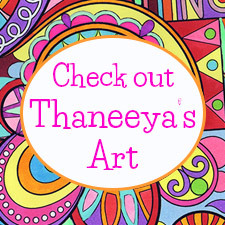 I'd love to see how you color in my art, and you can get inspired by seeing how other people color in my art!